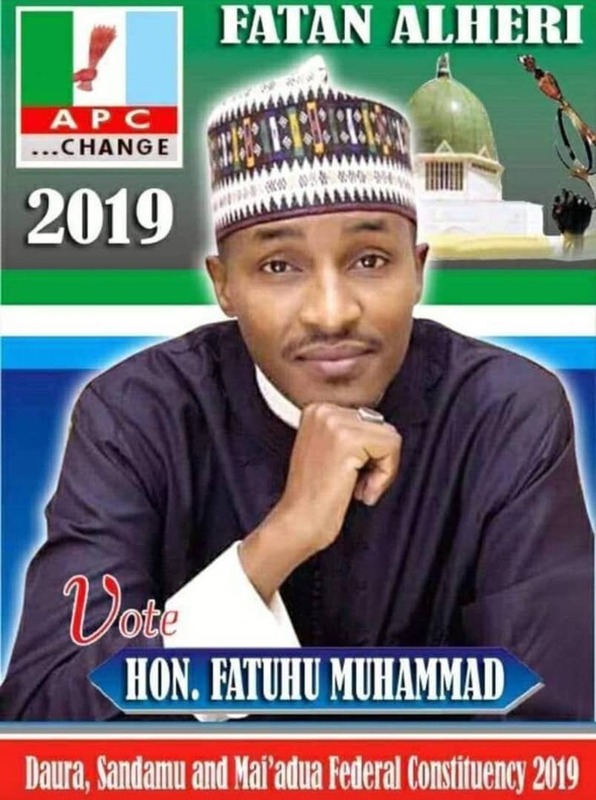 A total of 47 aspirants under the All Progressive Congress (APC) have unanimously opposed the adoption of indirect primaries by the party in Katsina State in electing the party’s candidates for the 2019 general elections. This is contained in a communique signed by Alhaji Abubakar Samaila, on behalf of the aspirants, and made available to newsmen on Saturday in Katsina. ‘’47 aspirants opposed the use of indirect primaries in the state in electing the party flag bearers for various positions during the elections. ‘’Direct primaries remained the most transparent and credible process of electing popular candidates for the party. ‘’We are not part of those who adopted indirect primaries in the state, we have unanimously rejected any process other than direct primaries in electing those that will represent the party in 2019 elections,’’ he said said. The News Agency of Nigeria (NAN) reports that the party had adopted indirect primaries during its stakeholders meeting held on Thursday, and said that the decision was binding on every member of the party in the state. The APC Chairman, Alhaji Shitu Shitu, also said that the stakeholders have unanimously adopted both President Muhammadu Buhari and Gov. Aminu Masari as sole candidates for President and Governor respectively in 2019.